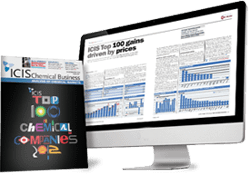 ICIS offers unrivalled coverage for the emerging styrene industry. Northeast Asian styrene demand is likely to fall from end-May and early June onwards, as buyers are mostly left with May requirements to fulfil before the restarts of some units after their scheduled maintenance in South Korea and Taiwan mostly. Buying should still be robust in April and May from this region. Separately, Chinese import demand is likely to stay weak until May because of high trader inventories at east China and ample production volumes from domestic producers. We offer the following regional Styrene coverage to keep you informed of factors and developments affecting prices in the Asia Styrene marketplace. ICIS publishes daily and weekly price assessments, market news and analyses for the Asian styrene market, all in a single report subscription. Whether you are a buyer, trader or seller, our pricing information gives you access to time-sensitive deals, offers/bids and price movements. 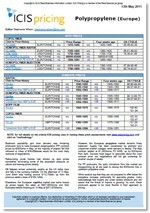 Historical pricing data is also available. To provide a holistic view of prices, a subscription to the report gives you access to historical pricing data and a table of confirmed deal prices (CFR China) for the next three months, broken down into half months. ICIS’ online database provides a single, highly searchable source of detailed historical data as far back as 1978 and forecast data up until 2030 for styrene around the globe. 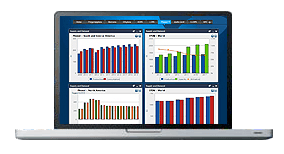 The service combines fully reconciled supply/demand, trade, capacity and ownership data to give you multiple views of the market from a global, regional or country specific perspective. As the dominating market in SBR and other derivatives, join us at the ICIS Asian Butadiene & Derivatives Conference [bold and link conf title to: https://www.icisevents.com/asianbutadiene] (18 – 19 June, Singapore) and take this unmissable opportunity to meet all key industry players under one roof from across both the Asian and the global industry.